New England School of Law, Boston, Massachusetts J.D. 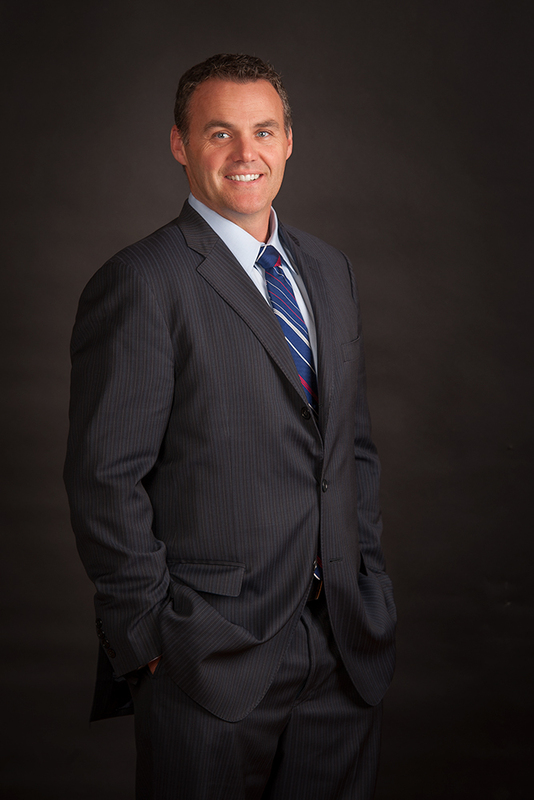 Before forming Mazow | McCullough, PC, Kevin was a prosecutor, and insurance defense lawyer and insurance adjuster. His innate knowledge of insurance company strategy sets him apart from others in the industry. Kevin is considered an expert in the area of insurance bad faith law and unfair claims handling.